A new archaeological site has been added to the many in the Greek capital city. 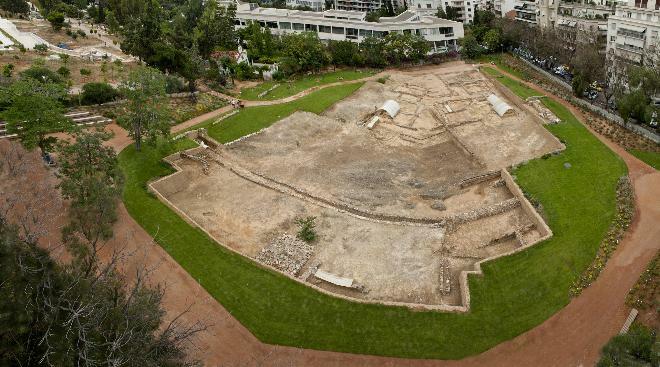 The 4th century BC Lyceum of Aristotle, located between the Officers Club, the Athens Conservatory and the Byzantine Museum, has opened to the public and comes to give residents and visitors of Athens a very important lesson in archaeology. The Lyceum was one of the three oldest Gymnasia of Athens, along with that of Plato’s Academy and Cynosarges, used for the physical exercise of the city’s young boys and men. Signs have been set up all around the 11,000 square meter grounds and provide information about the history of the site where the Peripatetic (from the Greek word peripatos, which means stroll) philosophical school of Aristotle was founded in 335 BC. 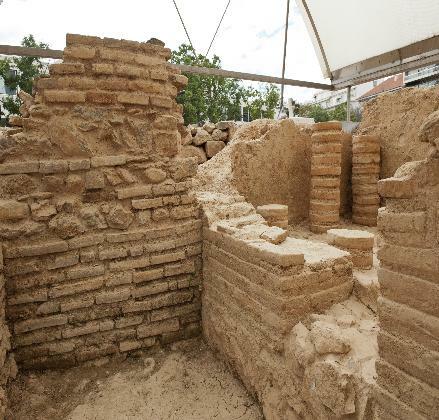 The site’s location remained unknown for centuries until it was rediscovered in downtown Athens 14 years ago. The Lyceum of Aristotle will be open daily from 8am to 8pm and is expected to operate on weekends as well. The site can be entered from Rigillis Street. Entrance is free of charge.